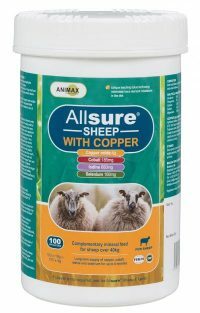 This is a complimentary mineral feed for sheep and lambs. It contains Cobalt, Iodine and Selenium. The boluses are designed to use a slow release leeching system that will slowly release the minerals over a six month period. 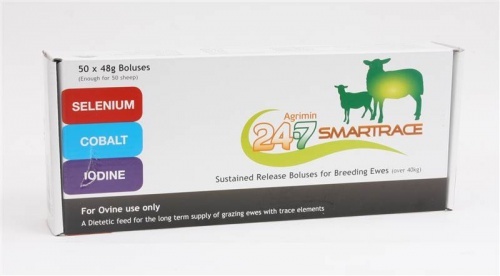 Allsure Sheep and Lamb boluses are ideal for supplementing sheep that don’t require copper. 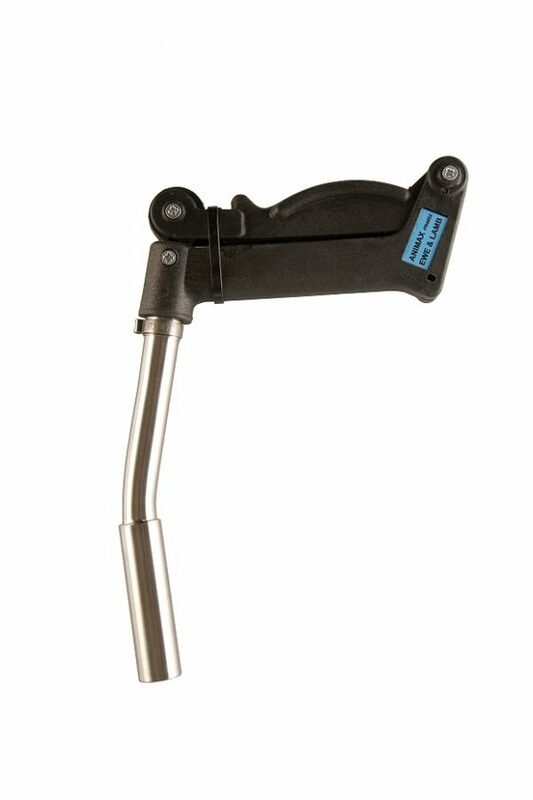 These boluses can improve your flocks health, performance, vitality and reduce your concentrate use. 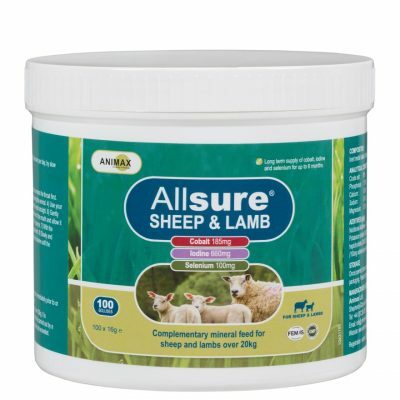 The Allsure Sheep and Lamb is perfect for use to meet the new sheep scheme mineral requirements.